Don't put off your project. Our financing is designed to fit your budget. Whether you need new windows, a screen room or a new deck, our financing options are designed to get your projects completed without breaking the bank. Fill out the contact form to schedule your free estimate today! 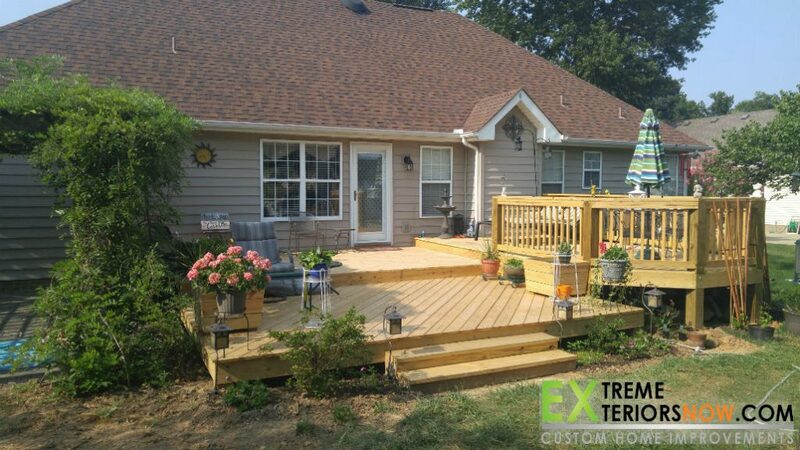 "Extreme Exteriors went above and beyond my expectations when they installed a roof over our deck. If you need any remodeling done you owe it to your self to give this company a chance to earn your business. You will not be disappointed." "Have used Extreme Exteriors on quite a few occasions. Friendly people and they do great work. Had doors and windows replaced, concrete poured, and a new deck. Calls always returned quickly and any problems promptly taken care of ... no questions asked. Would highly recommend for any home repair." Fill out the form below and we'll be in touch shortly to discuss your plan.